One of the most popular live acts in the world; the King of the Waltz André Rieu presents “AMORE,” his celebrated 2018 Maastricht concert, in cinemas worldwide. Featuring Rieu’s own take on classic love songs, from the worlds of popular and classical music, the concert brings together his 60-oiece Johann Strauss Orchestra as well as sopranos, tenors, and some very special guests. 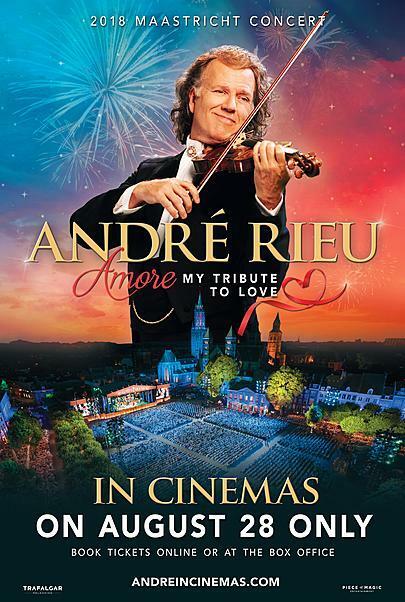 For this very special occasion, André will be offering a lucky winner the ultimate musical love dedication; all cinema-goers will be invited to dedicate one of André’s waltz’s to their loved ones, with the maestro himself announcing the winner’s dedication on the night. 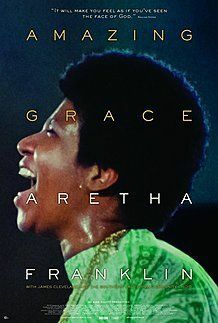 The unforgettable concerts that take place in André’s hometown of Maastricht in the Netherlands are a sight to behold. Set against the incredible backdrop of the medieval town square, fans flock annually from all corners of the world to watch André perform, an experience extended to hundreds of thousands of fans across the world from the comfort of their local cinema.